Mosaic Eye Publishing was founded in 2002 and has been continually provided Experiential Learning textbooks to colleges and universities across the United States and Canada. 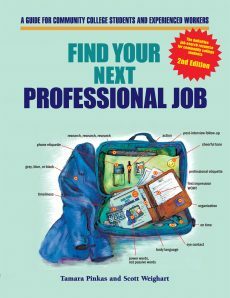 All you need to know if you are a community college student and other experienced worker who is looking to transition into a co-op job, internship, or full-time career. 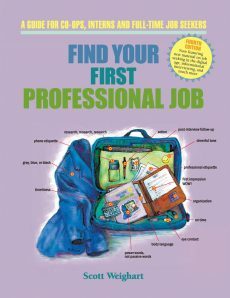 Find Your First Professional Job is the definitive textbook for those looking to prepare college students for the workplace. 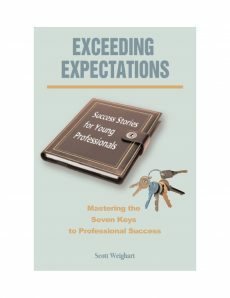 Featuring over 80 true stories from co-ops, interns, and other young professionals, all revolving around what it takes to be an outstanding employee. 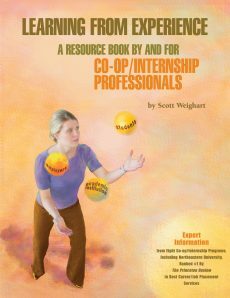 A must-read for anyone who is involved in running a co-op or internship program.